My Culture Club supports this charity, whose mission is raising awareness of the importance of music education in children’s lives. 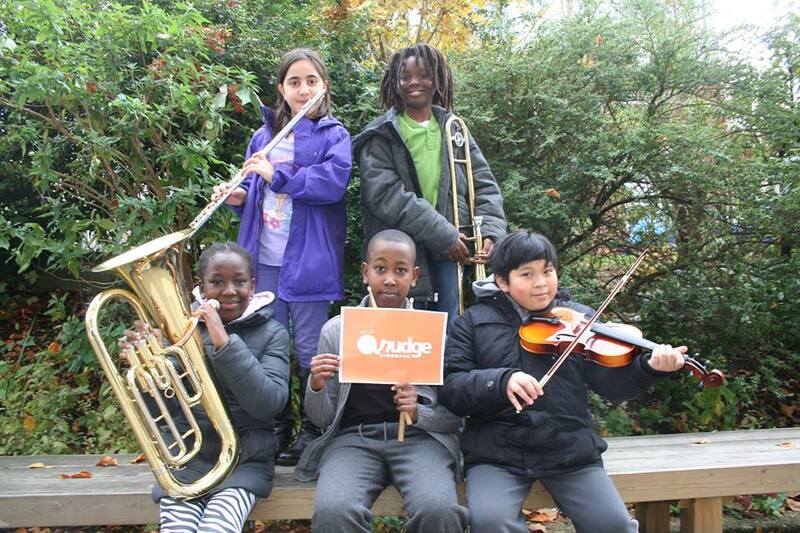 Camden Music Trust wants to ensure that no child misses out on the opportunity to an excellent music education so raises money to fund a broad range of music education programmes and scholarships for highly talented children delivered through the Camden Music Service. The Trust are asking supporters to show their support and wear the Camden Music Trust badge, which are available for a small donation of £1. Please donate and submit your address online or directly to Julie@camdenmusictrust.org. Camden Music Trust focuses on enabling children and young people who face challenges such as disability or living below the poverty line to fulfil their musical and wider educational potential. Camden Music Trust exists to ensure that musical opportunities at every level are available to all children and young people in Camden, regardless of their financial circumstances. In Camden 15,000 children live below the poverty line (40% of children in the borough) for these children gaining access to music tuition can be extremely difficult, if not impossible. This is a real issue that Camden Music Trust is committed to addressing, so we are actively raising funds to help.